Bobby Ray Thompson, 78, of Russellville, passed away Sunday, January 27, 2019, at St. Vincent Hospital in Little Rock. The son of William Franklin and Gertrude Marie (Hylton) Thompson, Bobby was born November 29, 1940, in Camden, AR. Following graduation from high school, he went on to earn his Bachelor’s Degree. He joined the United States Navy in 1960, and served over 22 years specializing in submarine nuclear propulsion and reactor plant control. Following his military career, Bobby worked in the nuclear industry, serving as a trainer & instructor at Arkansas Nuclear One prior to his retirement. Among his joys in life, he was a proud member of the River Valley Gun Club, the Patriot Guard and the Arkansas Retreads motorcycle clubs. Bobby was preceded in death by his parents, and a brother, Billy Frank Thompson. He is survived by his nephew, Randy Thompson of Edgemoor, SC; and his long-time friends, David Price and Brenda Ayers of Greenbrier, AR. A memorial service to celebrate Bobby’s life will be held at 2:00PM, on Saturday, February 2, 2019, at Humphrey Funeral Service Chapel. Chaplain Paul Northcutt will officiate the service and full military honors will be provided. Cremation arrangements are under the direction of Humphrey Funeral Service with a private interment of cremains at Fort Smith National Cemetery. Memorial donations may be made in Bobby’s honor to a project for which he held great passion: Wounded Warrior Project PO Box 758517, Topeka, Kansas 66675-8517. 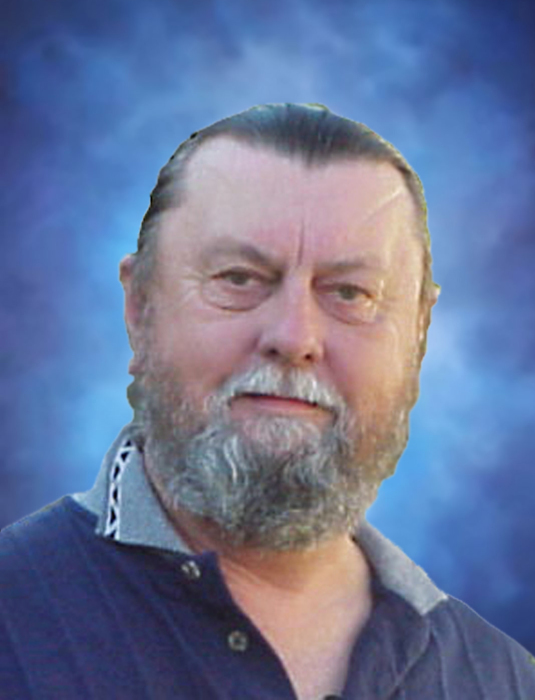 Internet obituary and online guestbook are available at www.humphreyfuneral.com.